Our 2019 ranking of the top 5 game design school programs in Florida. 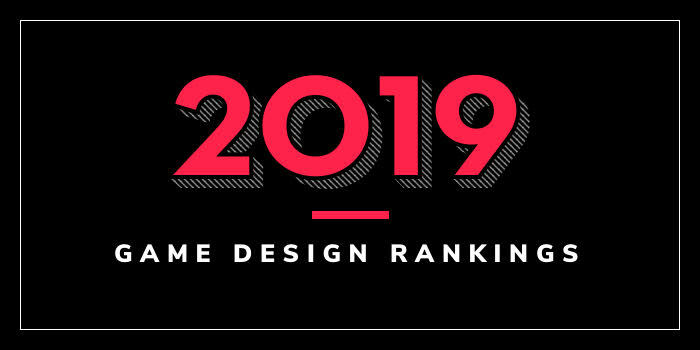 Our 2019 ranking of the top game design school programs in the District of Columbia. Our 2019 ranking of the top game design school programs in Connecticut. Our 2019 ranking of the top game design school programs in Colorado. Our 2019 ranking of the top game design school programs in California. Our 2019 ranking of the top game design school programs in Arkansas. Our 2019 ranking of the top game design school programs in Arizona. Animation Career Review has had the great fortune of being able to interview some of the most interesting and knowledgeable people in the animation world. Below is a list of companies, schools, and colleges that have conducted interviews to date. Below are the Top 25 Game Design schools and colleges in the US offering Bachelor of Arts (BFA) degree programs for 2019. For an explanation of ranking criteria, click here. Our 2019 rankings of the top 15 game design schools in the South.